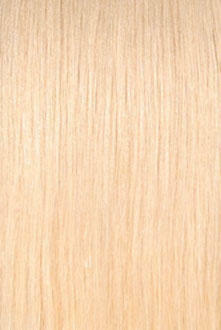 Product Description: Platinum Beach Blonde extension wefts measuring 20 inches in length (approximately 50 cms). 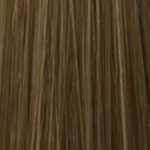 100% human hair extensions quick and easy to install or remove, these wefts can be sewn in or glued with latex extension glue. 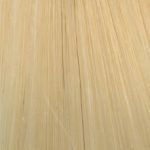 These CitiHair blonde hair extension wefts are smooth and shiny, resistant to tangling, making them easier to maintain than synthetic hair wefts. 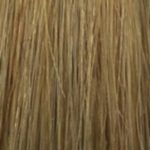 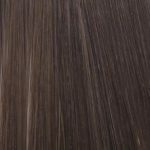 Weighted for a comfortable wearing experience, these wefts are weighted to be comfortable for the sew-in method and easily blended with other coloured wefts without pulling on the scalp. 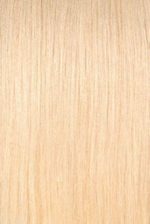 Ideal for natural looking long hair. 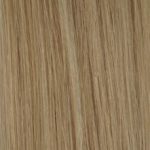 These are 100% natural Remy human hair wefts. 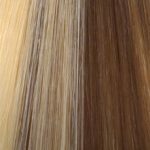 They can be straightened, styled and coloured to suit whatever you want. 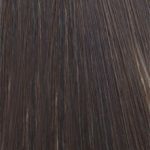 Hair Extension Wefts are reusable and will continue to look lush and healthy for 3 retightenings.